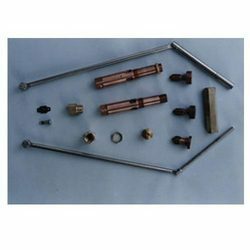 Our product range includes a wide range of dipositer assembly tools, mould lock, copper nozzle, brass nozzles, brass extension fittings and copper & brass sleeves. 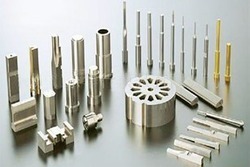 We are engaged in manufacturing and supplying a broad assortment of Dipositer Assembly Tools. These candy equipment are widely utilized in various industrial sectors and are available with several sizes, dimensional specifications and types. Our customers can avail these devices at reasonable price. 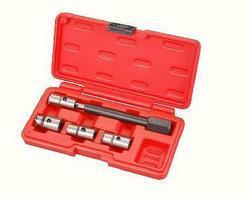 Mould Locks are fabricated by us that are extensively used in various industries. 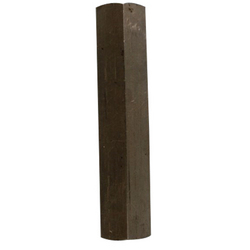 Recognized for their high quality and tensile strength, these are in high demand by our national clientele. 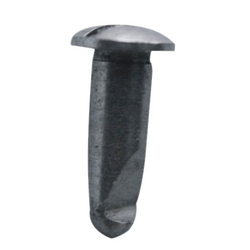 The mold locking option, being smooth and steady, the hardened steel pins are automatically lubricated. Also, these are given at leading prices to our clients. 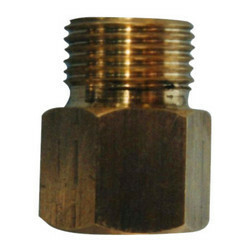 With higher precision, these copper nozzles find numerous applications over various industries. 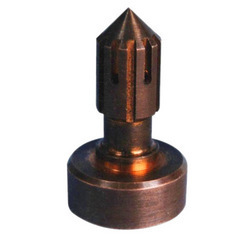 Made of premium quality raw materials these work with fast gauging method and have excellent surface finish. Moreover, these are available at appropriate prices and are fully admired for the precision results offered by them. The range of Brass Extensions which we are dealing with is made of premium quality brass with chrome plating. These are available in various sizes, lengths and dimensional specifications. Also, we deliver all these candy equipment within stipulated time at market leading price. 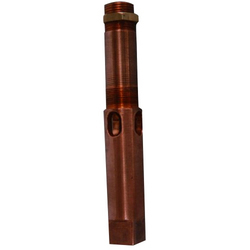 A broad range of Copper & Brass Sleeves is offered by our organization. These copper tubes are finished with PVC coating which protect the sleeves against aggressive environment under several conditions. With reasonable price, these are available in various sizes and specifications. Our offered range of mould pins is made of high quality raw materials and processed under high-tech environment with high frequency induction. 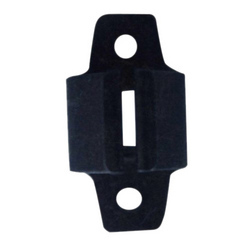 These mould base assemblies are used for plastic mold base and are also available as per the clients’ specifications. We charge minimum price for these products. Looking for Dipositer Assembly Tools ?